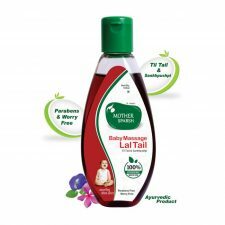 Enriched with goodness of Indian Lotus extracts and aloe vera. Gentle Baby Wipes are very mild to soothe baby’s bottom when changing diapers. The wipes are also ideal to gently cleanse delicate and sensitive skin of small babies. The natural contents also ensure that baby remains free of bacteria throughout the day. Ideal for use when travelling. They have a pleasant aroma that keeps baby smelling fresh for a long time. Close them to maintain their moisture and freshness using the reseal-able cover. 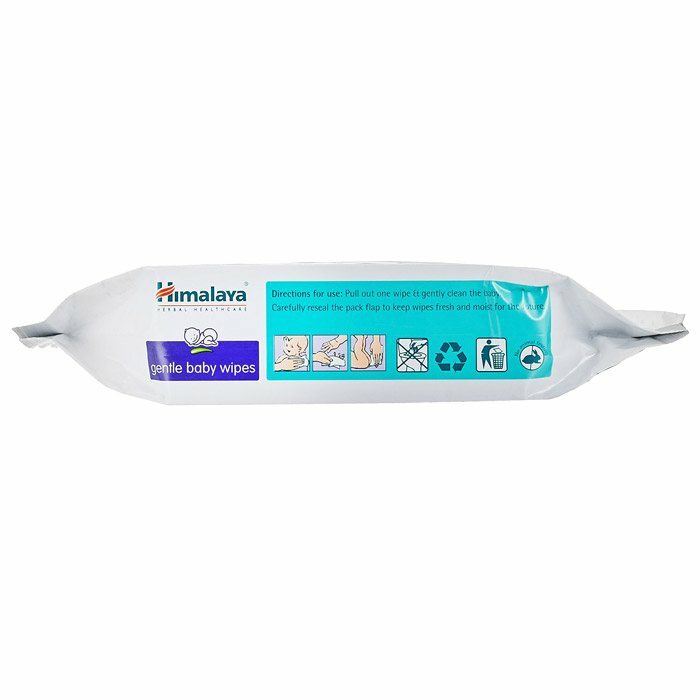 Himalaya Herbals Gentle Baby Wipes are great to cleanse baby skin or to clean bottom part while changing diapers. 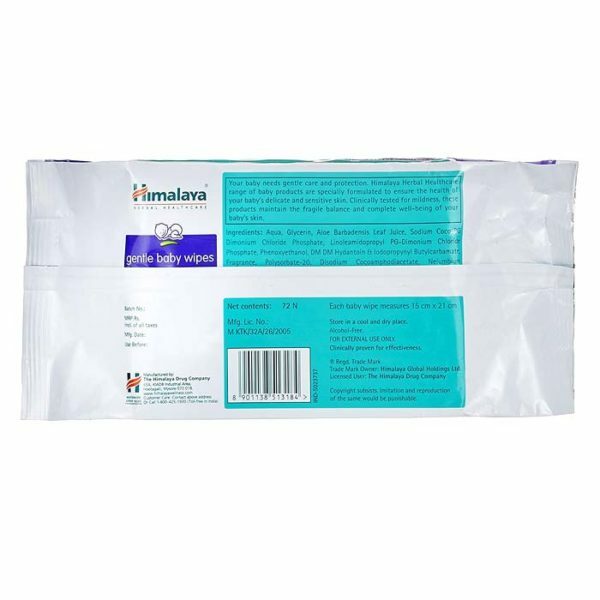 Himalaya is a brand which manufactures baby products by using ayurveda formulations. They contain herbal ingredients which are 100% safe and effective. The brand understands the needs of baby’s body required for overall growth and development. Each product is made with care and confirms to stringent pharmaceutical standards. 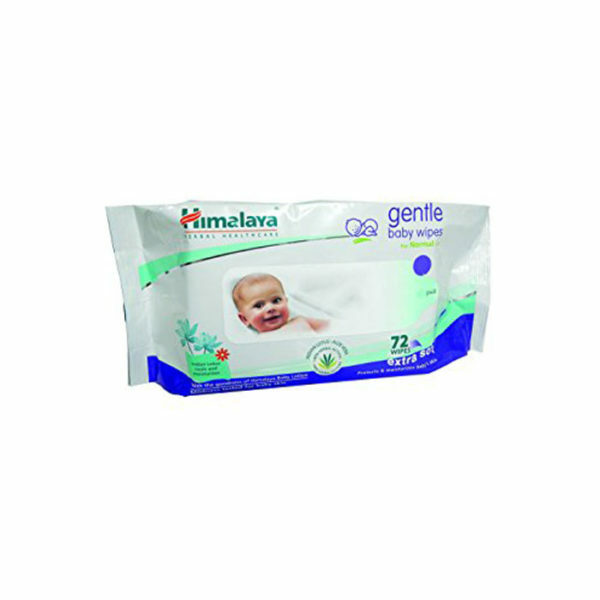 Himalaya Herbals Gentle Baby Wipes nourishes and soothes baby’s gentle skin. 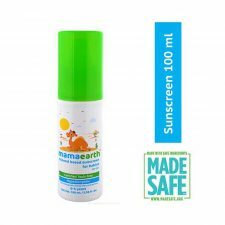 The company also manufactures a wide range of baby products that include cream, talcum powder, lotion, shampoo and baby wipes. Himalaya Herbals Gentle Baby Wipes are soft and ideal for infants. Using water and soap is possible only inside the house. However, while travelling, these gentle baby wipes from Himalaya Herbals come handy and help in cleaning the baby very easily. 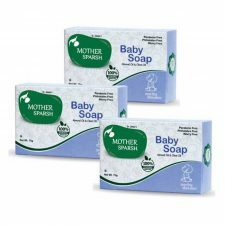 The natural contents also ensure that baby remains free of bacteria throughout the day. The pack of baby wipes is travel friendly and also minimizes the mess. Close them to maintain their moisture and freshness using the reseal-able cover.